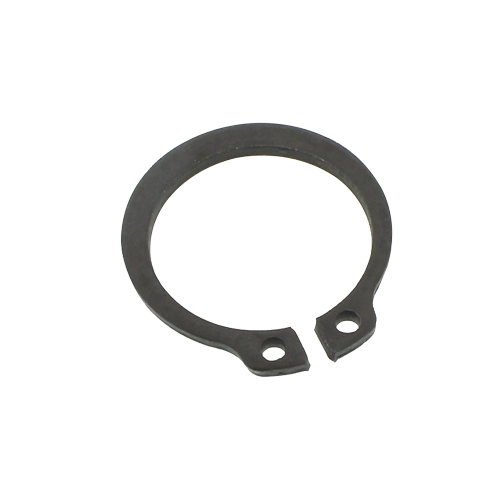 SH95253 was successfully added to your cart! SH95253 could not be added as a favorite. Please make sure you are logged in. Upper drive sprocket for gathering chain. Hex bore, 8-tooth. For John Deere 40 and 90 series corn heads. With black hardened pins, 8 lugs. Made in USA. For John Deere 40, 90 series; Case-IH 800, 900, 1000; New Holland 974. 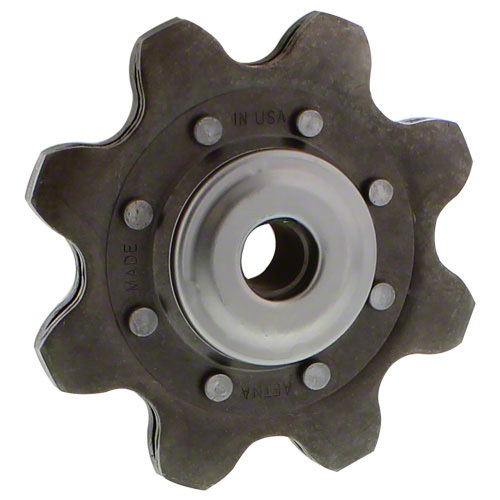 Lower idler sprocket for gathering chain. 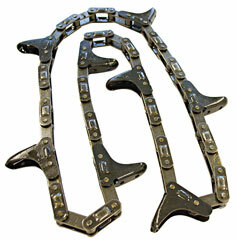 For John Deere corn heads 40 series s/n 466451 & up, all 90 series. 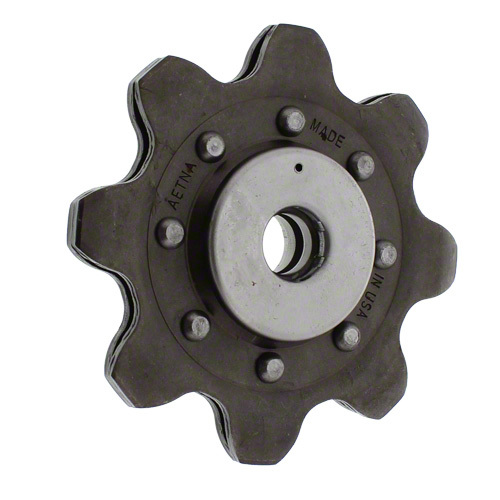 Lower idler sprocket for gathering chain. For John Deere 40 series corn heads to s/n 466451. 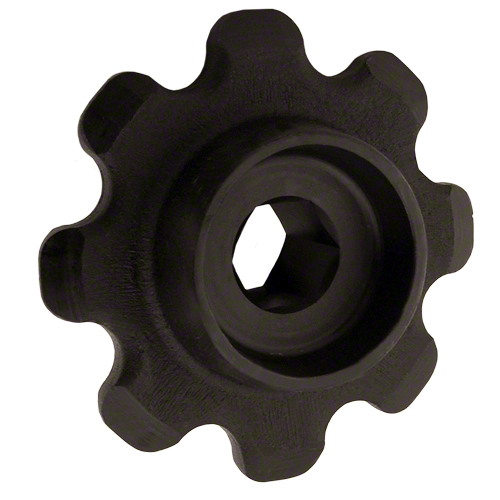 Use with SH95253 drive sprocket on John Deere 40 and 90 series corn heads.